The 55-vehicle Volkswagen fleet which will transport players and officials at UEFA Futsal EURO 2018 has been handed over to the tournament organisers. 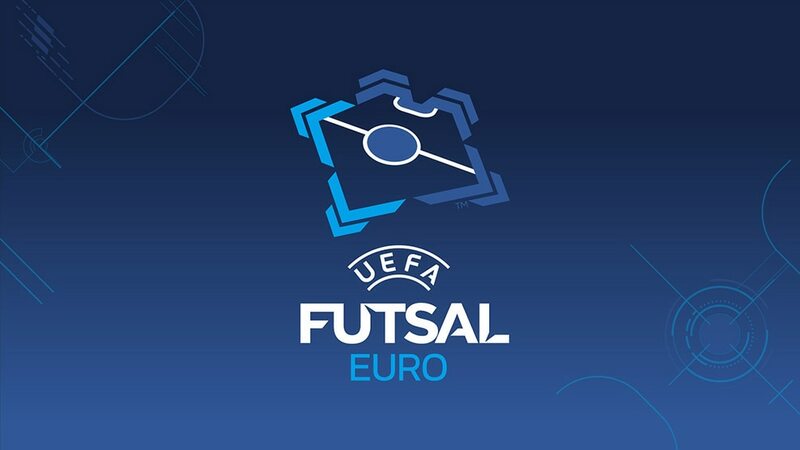 Volkswagen has handed over the 55-vehicle fleet to be used at UEFA Futsal EURO 2018 in Slovenia, which will take place from 30 January to 10 February next year. The handover ceremony marks the beginning of a new partnership between UEFA and Volkswagen, which will be the Official Mobility Partner for UEFA's national-team competitions over the next four-year cycle – beginning with UEFA Futsal EURO. The fleet for the 12-team final tournament includes a wide range of Volkswagen vehicles: Arteon, Tiguan, Passat, Golf, e-Golf and Multivan. "The first big tournament of the partnership will take place in our country," said Marko Škriba, Volkswagen's brand director in Slovenia. "This makes us at Volkswagen Slovenia very proud, since football fits in very well with our brand. At the same time, it is a great challenge to provide transport for such an important event. But we are convinced that with our innovative and attractive model range, we will manage to do it perfectly." Hosts Slovenia have been handed a tough group with Italy and Serbia while France's debut finals match will be against holders Spain after the draw was made in Ljubljana. We look at the 12 teams that will compete in Slovenia between 30 January and 10 February – from champions Spain and former winners Italy and Russia to debutants France.